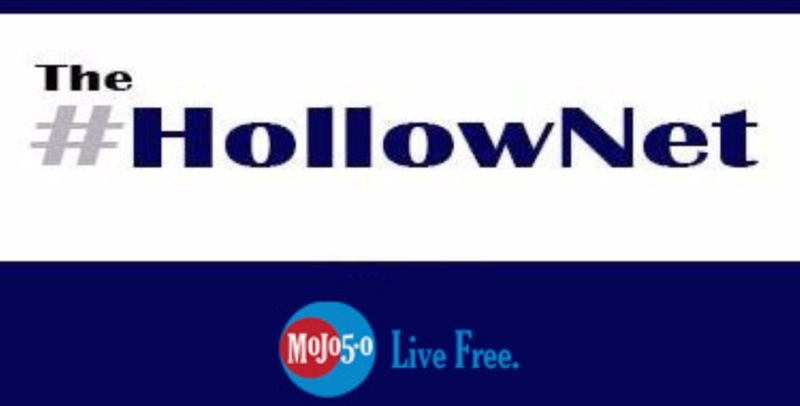 The HollowNet : At Least One Mexican Could Pay for The Border Wall: El Chapo! 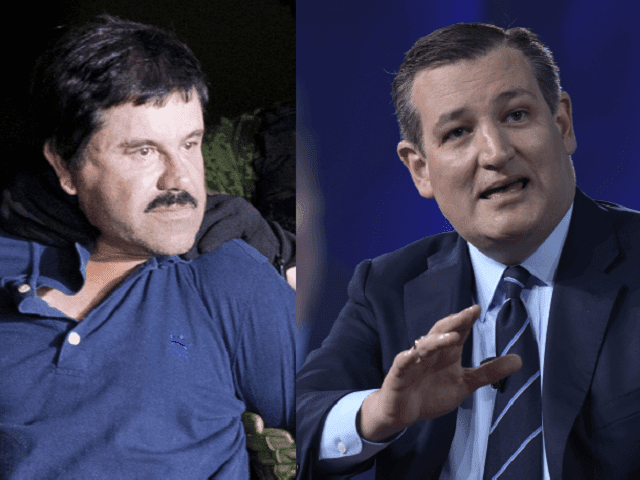 According to a press release from Senate today the "El Chapo" bill has been introduced by Senator Ted Cruz(R-TX) to requesting over 14 billion dollars in criminal asset forfeiture against the infamous Mexican drug lord. 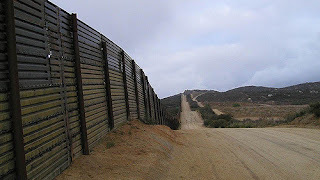 "The bill would reserve any amounts forfeited to the U.S. Government as a result of the criminal prosecution of “El Chapo” (formally named Joaquin Archivaldo Guzman Lorea) and other drug lords for border security assets and the completion of the wall along the U.S.-Mexico border." In a February exclusive Reuters reported that the border wall could cost $21.6 Billion and take three years, six months to complete. That said Senor Guzman's "contribution" could cover about 64.8% of the Trump campaign promise's price tag. And with language included in the bill to apply this law to future convictions, Cruz's message to the cartels seems clear: It's time to pay the check.